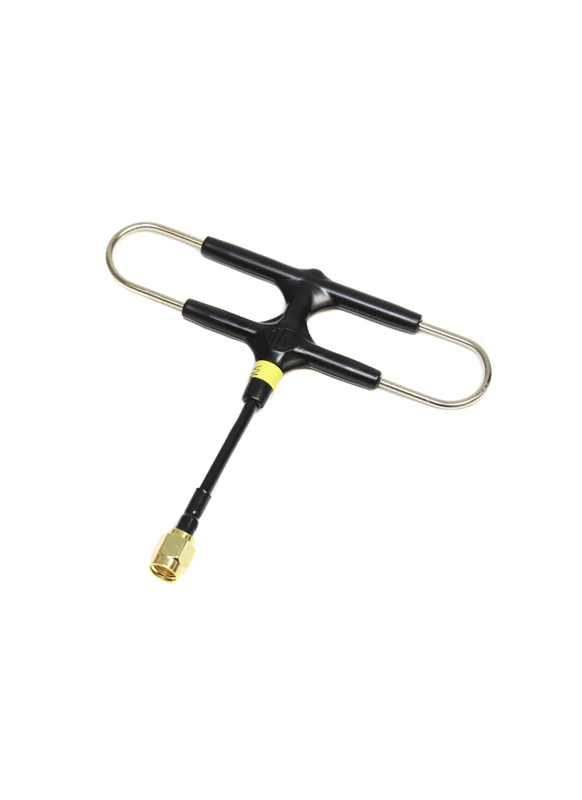 The Super 8 Long Range Antenna from Frsky is a must have upgrade from the stock rubber duck type antenna provided with the R9M and the R9M Lite. It will improve your radio's reception giving you more range so that you can fly further away without failsafe kicking in. The antenna is compatible with the R9M and R9M Lite modules and is easily fit. Simply unscrew the stock antenna and screw on the new Super 8 Antenna via the SMA connector.